Blocky Cars: Traffic Rush - is a unique, fast-paced arcade game with some awesome blocky graphics and tons of action! Show your racing skills, find your way through traffic with impossible manoeuvres and avoid any crash! Drive at full speed in busy traffic, avoid cars and obstacles, score big and dominate the boards. Collect coins and power-ups as you race through busy traffic, unlock new cars and worlds. Hit the road now and race against your friends highscores in the online leaderboards! ◉ New cars and worlds with every update! 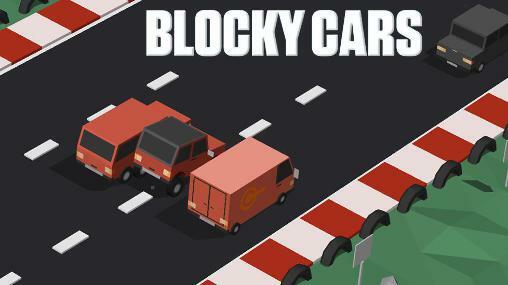 Blocky Cars: Traffic Rush: install APK and play the game.